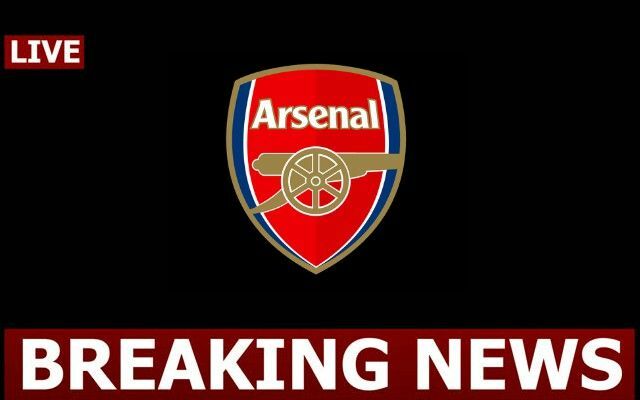 This is according to Sky Sports, who note that the Gunners ‘keeper is set to arrive in Rome on Wednesday ahead of temporary switch to last year’s Serie A runners up, and that Napoli will have the option to make Ospina’s switch permanent. The report also notes that Ospina has fallen down the pecking order at the Emirates after Bernd Leno joined the club this summer, so this move seems like a smart one from all parties involved. The Colombian international has somewhat struggled to hold down a first team place in north London these past few seasons, as Ospina has only managed to clock up seven league appearances for Unai Emery’s side since the start of the 2016/17 season. 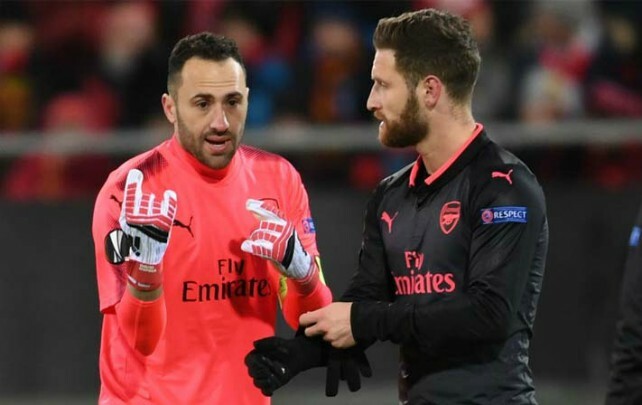 Despite this, the goalkeeper still managed to claim a starting spot for Colombia at the World Cup this summer, with Ospina appearing in every game for his nation, who were eventually knocked out by England on penalties in the round of 16. A loan switch will allow Ospina to get some regular first team minutes under his belt, something we’re sure he wants to do given the fact he most likely only has a few years of top flight football left considering he’s 29-years-old.